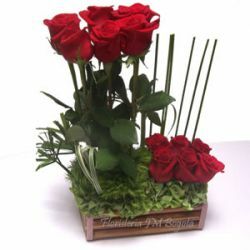 Buying Gifts for delivery in Bogota is the modern way of showing how much you love and care for that special someone. When buying online you avoid crowds, traffic jams, wasting your time in stores or facing disgruntled employees. 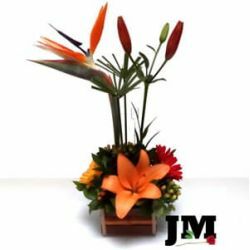 Floristería JM is here to you help you find the best gift today. 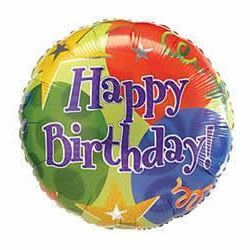 We offer a wide ranging variety of gifts that include Original Gifts for Men, Low Cost Gifts, Personalized Gifts with a free printed card, Corporate Gifts, Gifts for Women, Peculiar Gifts, Anniversary Gifts, Love and Friendship Gifts and new original gifts for every season. 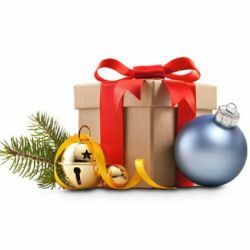 All of these gifts are available for delivery in any area in Bogota (including same-day delivery) with multiple online payment methods available. 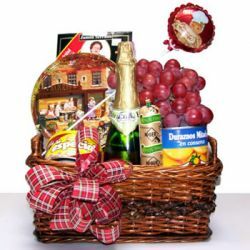 Browse through our Gift Categories: Gift Baskets, Chocolates, Teddy Bears and other Stuffed animals and Foil Balloons. 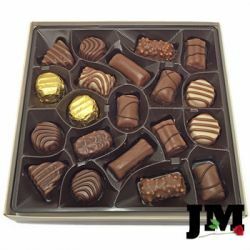 Click here for Other Gifts for Delivery in Bogota .